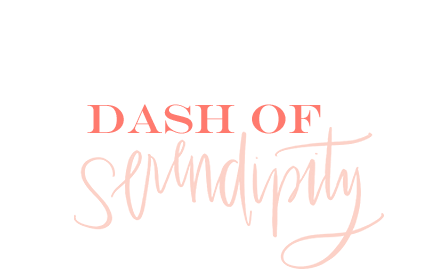 Dash of Serendipity: What the Clutch!? Clutches can be a great way to make an outfit stand out. One of my favorite ways to wear my statement clutches are with simple, single toned outfit. For example, a lot of these clutches would look great against an all white, or all black, outfit. Did you catch this all white outfit from a few weeks ago? This clutch would look great paired with the simple white look. 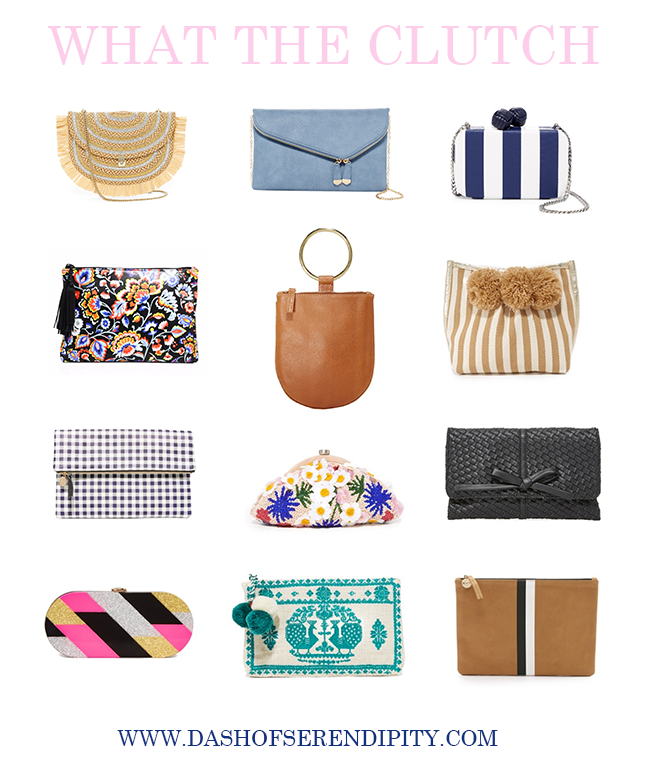 A big deciding factor when considering purchasing a specific clutch is how much I can hold in it. As phones are getting bigger and bigger it’s getting harder to fit everything you need in the small handbags. 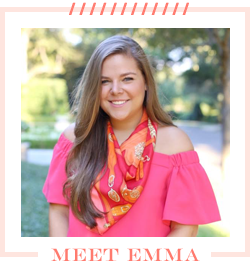 I know I’ll have to scale back on the number of items I can bring with me in a clutch, so usually set of goal of being able to fit my phone, a few cards (like my driver’s license and credit card) and maybe a lipstick or mascara. I definitely agree with pairing a statement clutch with a monochrome outfit! These are all great choices.